Half the battle of crafting a good essay revolves around pleasing the specific criteria of your teacher. Some teachers are strict, some are more lenient. Some adhere to deeply held beliefs about what a “proper” essay looks contains, others allow the student more individual and creative interpretation. So what is a student supposed to do? Well the answer is almost always, whatever your teacher has specified. He or she is the person who grades your essay. But what if your teacher hasn’t made any specifications one way or the other? In that case, you would want to err on the side of caution. This article will discuss what the structure and format is and why it is the best choice to make. After reading this, you will know the definitive answer to “How many paragraphs are in an essay”. The reason for this is that if you’re in middle or high school, your teacher pretty much expects you to be creating a five-paragraph essay. Why? Because in higher levels of elementary school, you were creating essays with three paragraphs (an introduction, body paragraph and conclusion) or shorter. Hence, drafting essays that have five paragraphs indicates to your teacher that your writing and analytical skills have developed. You can posit an idea, develop it, defend it, add evidence and then recap your points at the end. A five-paragraph essay means that you are delivering a piece of writing that have been given time to grow and expand into something that has a more widened scope. 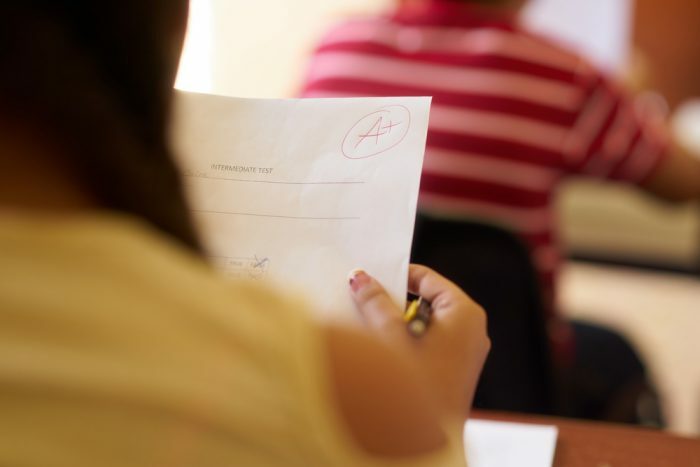 A five-paragraph essay demonstrates that you understand the academic expectations placed upon you, and that you are committed to developing your writing abilities until they are at the college level. The introductory paragraph is the most challenging for many young writers. It can be so daunting that some pedagogues will advise that one leave it for last, and only complete it after the entire essay has already been written. This way, you know what direction your essay has taken (because it’s done!) and you can properly introduce it. Allotting a full paragraph for your introduction, with five sentences, demonstrates that you are writing a mature more advanced-level essay. The introduction is your opportunity to demonstrate that you are able to talk about a subject in a specific way, yet without revealing your exact direction. Writing three body paragraphs is crucial as well because it gives you ample space to develop your thesis. View your first two body paragraphs as the area for you to use in asserting the main points that support your thesis. These two body paragraphs should be where your best evidence and supporting examples should be located. These two paragraphs are where your strongest arguments need to be and where you place your most convincing data. When your teacher reads these two body paragraphs, he or she should feel as though you really know what you’re talking about because you’ve done the research. The third body paragraph is often the place where you should address the dissenting or counter argument of your thesis, even if you’re not writing a specific persuasive or argumentative essay. Doing this can help demonstrate to others that your argument and understanding of the subject is so strong that you feel comfortable giving attention to those that vehemently disagree with your perspective. It’s a good idea to do this because it’s an inherent sign of strength and confidence in your comprehension of a subject. You can start this paragraph with the words, “Some, of course, disagree with this perspective” or “Some are not as convinced. Instead, they believe that…” or “Naturally, some people do not view this information as compelling.” Then you take around two sentences to briefly summarize the viewpoint of those who disagree with your thesis. Following, the remaining sentences of your third paragraph need to demonstrate why this position is misguided and just plain wrong. This will help show your mastery of the subject at hand and your ability to dismantle the argument of your opponents. Crafting a third body paragraph in such a manner is bound to impress your teacher. Summarize all your main points, using new language. Connect the subject or theme of your essay to a bigger idea. To end your essay, you really do have a host of words that you can begin this final paragraph. Just because it is the final paragraph doesn’t mean you need to end with the words “in conclusion.” Feel free to give your teacher a break and end with a variety of phrases, such as “To summarize” “In summary,” “And thus,” “All things considered” “With all these points in mind,” or other comparable phrases. Using a less-standard phrase than “In conclusion” can give your essay an inadvertent sheen of sophistication. Unfortunately, while the phrase “In conclusion” is very direct, it is also very trite and is used and overused by students everywhere. For a good conclusion, simply reiterate your thesis using new vocabulary, so it doesn’t sound like you’re simply repeating yourself over and over. Scan through your body paragraphs and extract the main points from each. Summarize these main points using new words and language. One of the key takeaways from writing a strong conclusion is that it shouldn’t sound repetitive. A good conclusion means you’ve been able to strike a delicate balance: you remind the reader of the your core ideas yet in a manner that doesn’t feel like you keep hitting them over the head with the same words over and over again. Finally, the last job that a good conclusion should do is connect your point or thesis to a large idea or bigger picture concept of life. Sometimes this seems daunting, but it’s not. You can connect any essay to a bigger picture concept, particularly if you have ideas like peace, survival, human connectedness, progress and love at the forefront of your mind. Essays on gun control can be connected to peace, survival, human connectedness or progress. An essay on cupcakes can be connected to survival (the human need to eat or enjoy life). An essay on the media can be connected to human progress. Once you realize that virtually any subject you have to write about is related to any of these core issues, you will be able to conclude your essays in a meaningful, inspirational way. Committing to five paragraphs in an essay is a definitive way to ensure that you meet the basic requirements of a class as well as impress your teacher. A five -paragraph essay shows your teacher you understand that your writing has needed to develop over the course of your academic career. 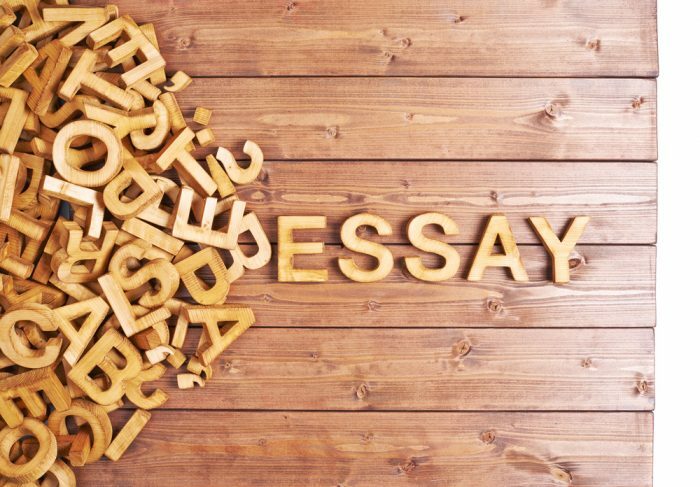 A five-paragraph essay forces you to organize well, something that is half the battle of an essay. A five-paragraph essay also forces you to push your ideas to a higher level of development and refinement. Often you will find that when you write a five-paragraph essay, your abilities as a writer expand and extend, surprising even yourself. "How Many Paragraphs Are in an Essay." Aceyourpaper.com. Student Network Resources Inc, 28 November. 2018. Web. 20 April 2019. Student Network Resources Inc. "How Many Paragraphs Are in an Essay." Aceyourpaper.com. 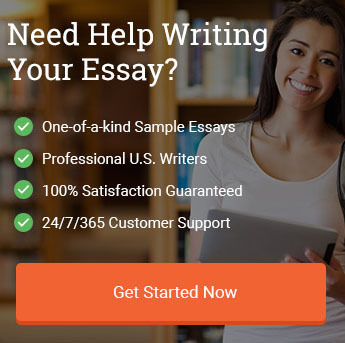 https://www.aceyourpaper.com/student-questions/how-many-paragraphs-are-in-an-essay/ (accessed April 20, 2019).